Deluxe Klasse Italian embroidery scissors. Superior quality. 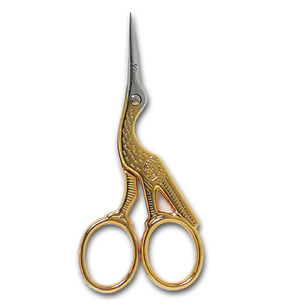 First class stock scissors for all types of stitching. 9cm (3.5in).